What makes our partnership with Fossil extraordinary is that we share the goal of helping the world’s most vulnerable children reach their full potential. Starting in 2013 when our partnership first began, Fossil has been in the forefront of our efforts to reach more children. 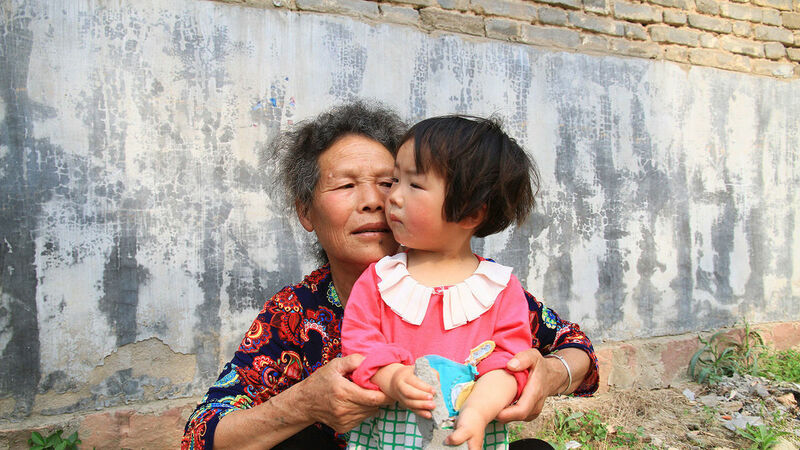 In 2014, Fossil helped us reach 69 children in Huazhou, who desperately needed the responsive, nurturing care that is at the heart of all of our Models for Change. 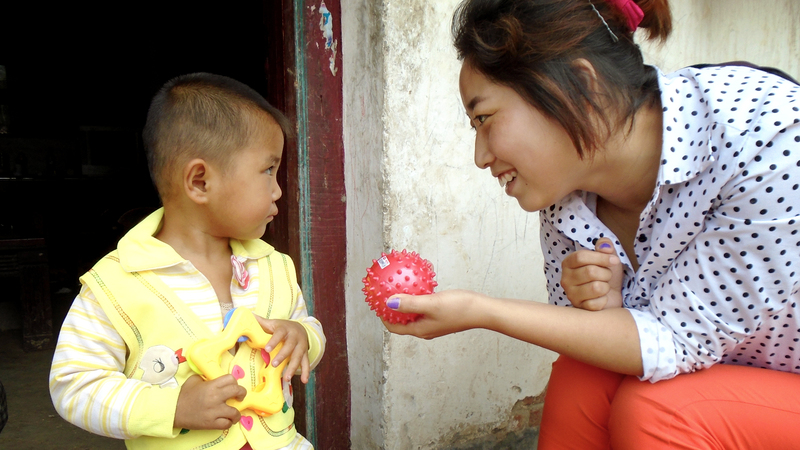 In 2015, thanks to Fossil’s generous founding support, we reached children outside institution walls for the first time, establishing early learning centers and family centers in 30 villages in central China for children left behind in impoverished rural villages when their parents have to move to faraway cities to find jobs. Fossil staffers have also not hesitated to lend a hand. 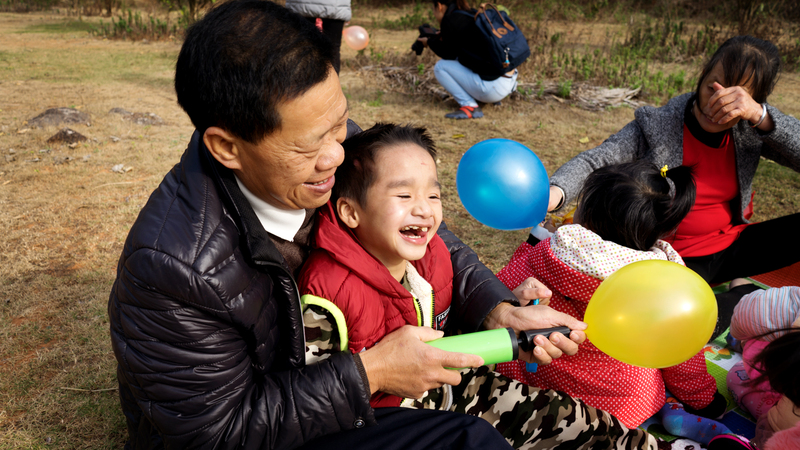 Staffers in China and Hong Kong have repainted children’s furniture and bookshelves and played with and brought presents for the infants, preschoolers and families in our programs in Nanjing and Shenzhen. In Hong Kong, Fossil staffers enthusiastically support our annual fundraising events, including the Hong Kong Gala and Charity Hike. Our sincere thanks to Fossil Foundation for providing support that has been and continues to be crucial for bring our models for change to the world’s most vulnerable children.